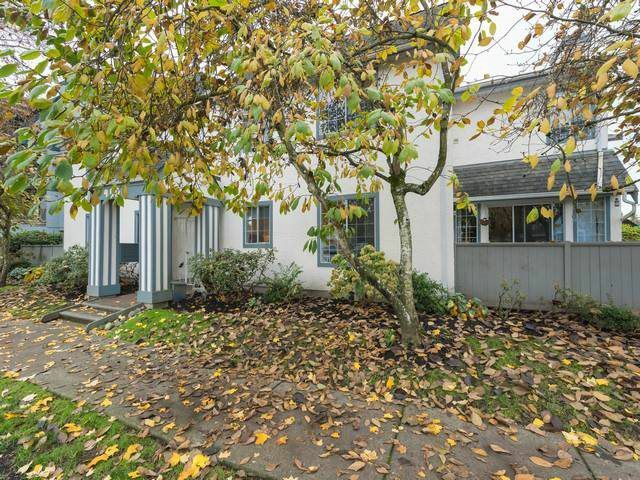 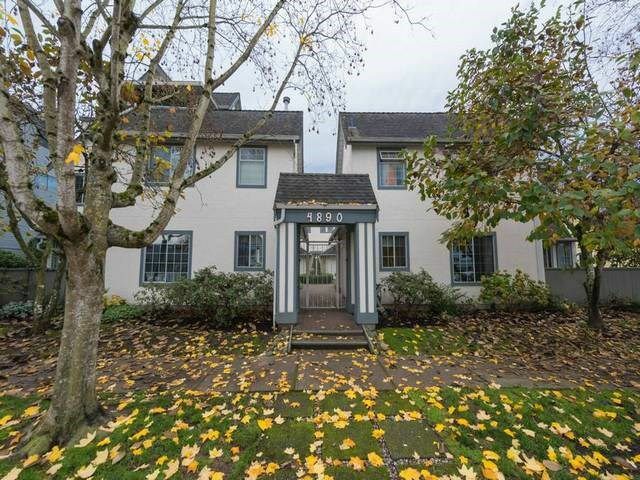 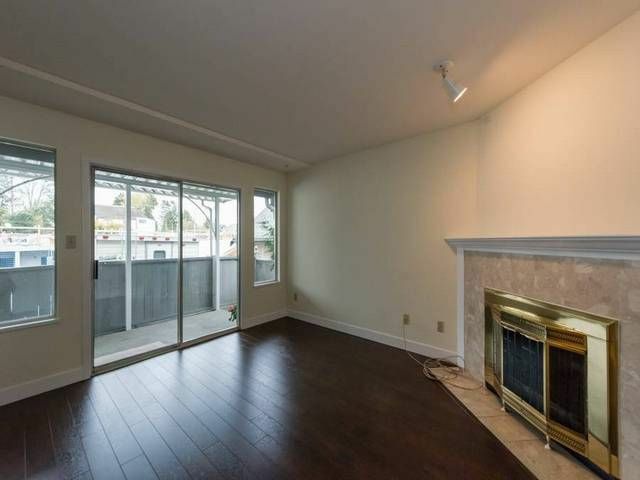 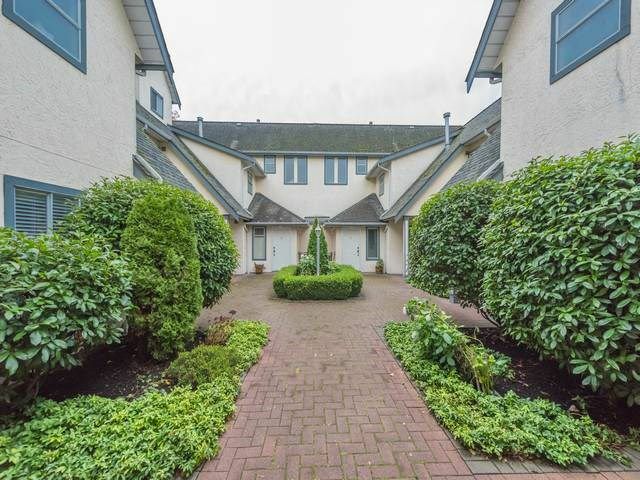 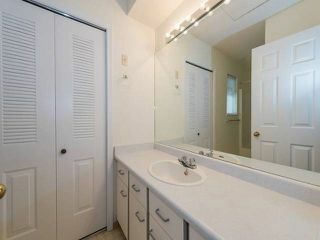 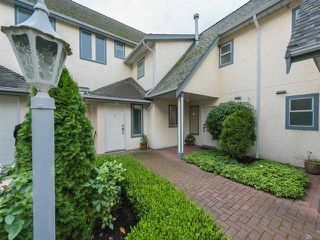 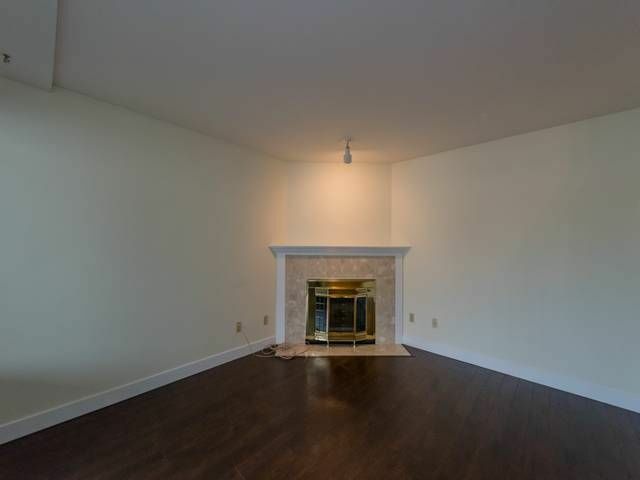 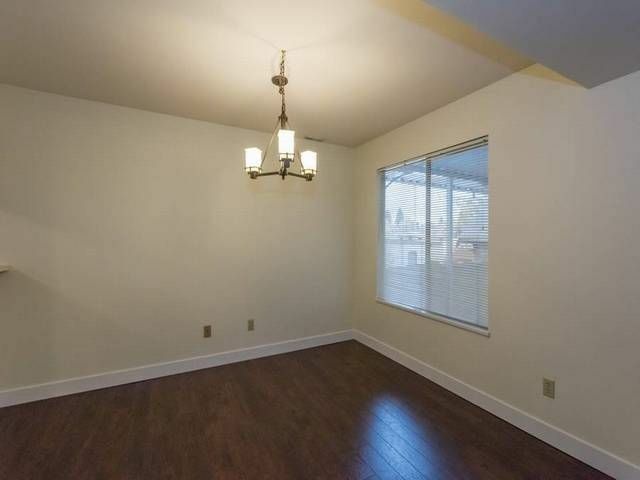 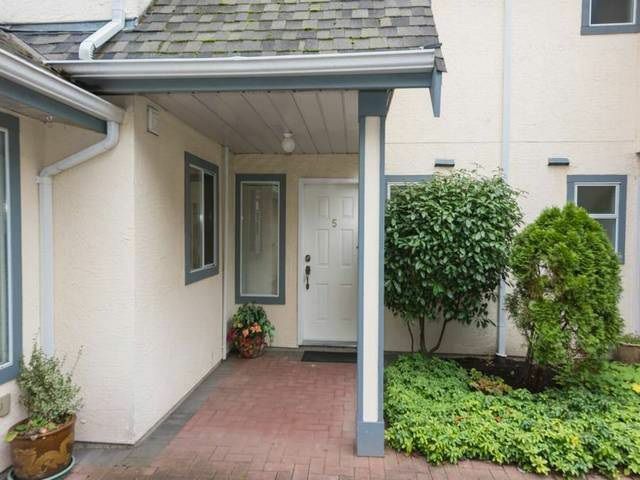 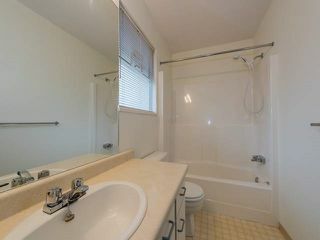 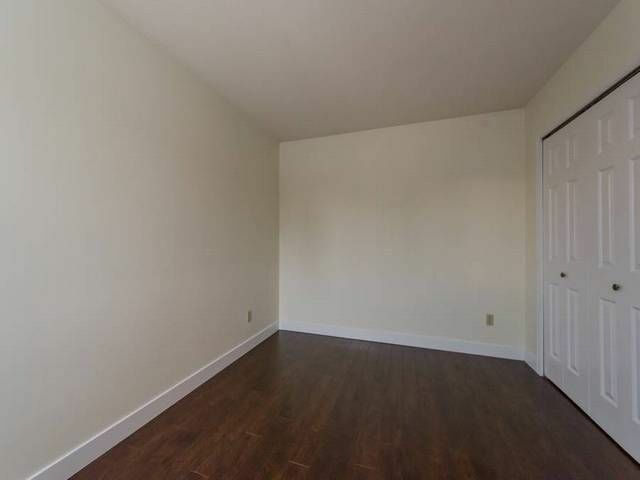 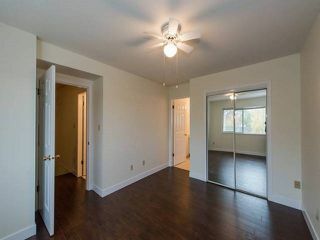 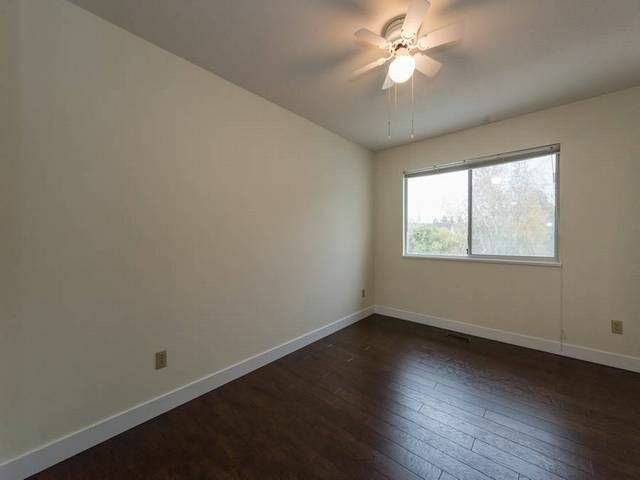 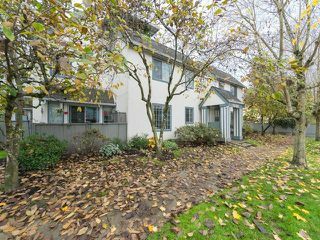 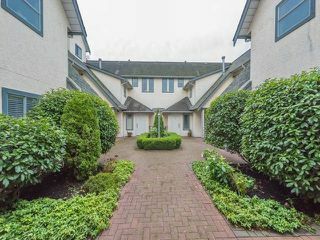 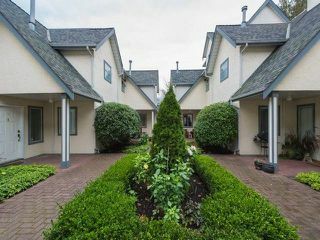 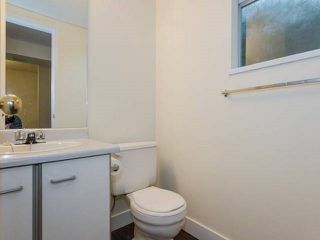 Terrific 2 bdrm 3 bath townhome right in the heart of charming Ladner. 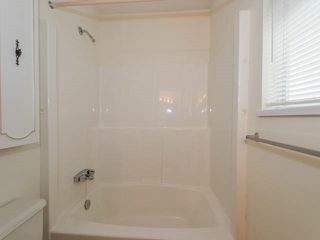 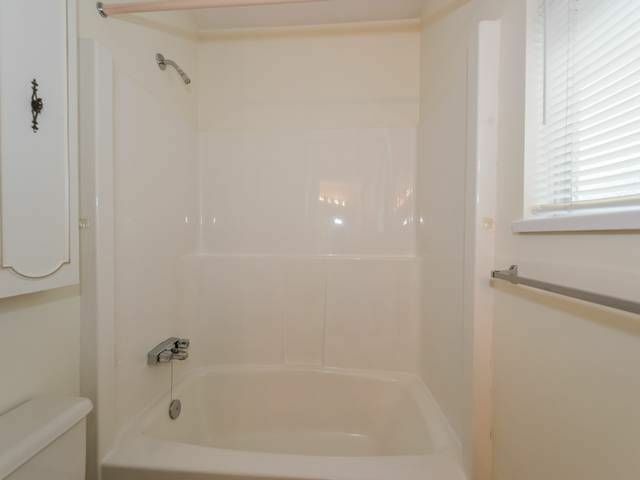 All measurements approximate (taken from strata plan) - buyer to verify if deemed important. 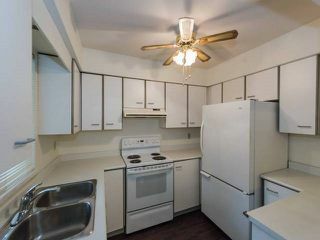 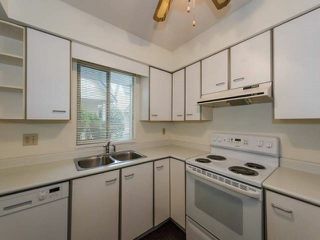 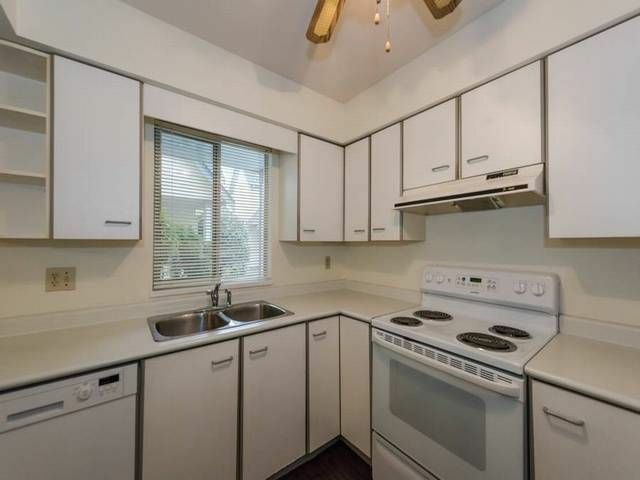 Newer appliances, freshly painted and new flooring throughout. 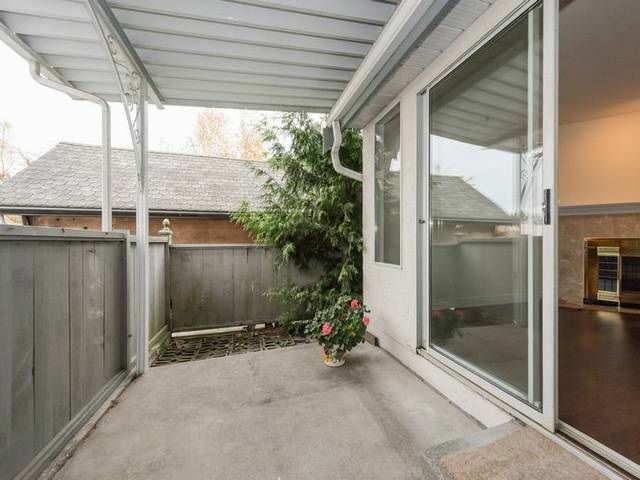 Nice covered deck off living room. Front door opens onto gated courtyard. This is a real gem! Don't miss it!